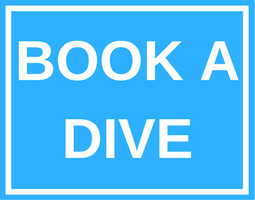 Contact us at Arizona Dive Shop Subic Bay, and if you don’t already have one, pick up a Tec Deep Diver Crew-Pak that includes a PADI Tec Deep Diver Manual, which you’ll use for self-study. The Equipment Set-up and Key Skills video is an optional tool to help you practice skills between your tec diving adventures. 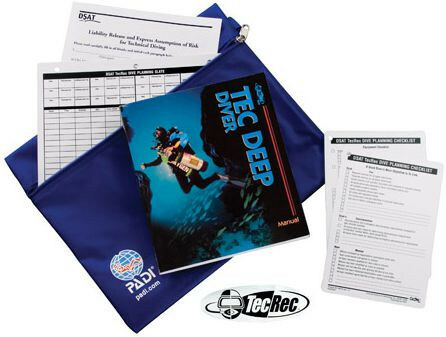 You’ll continue to use the Tec Deep Diver Crew-Pak through your Tec 50 course.